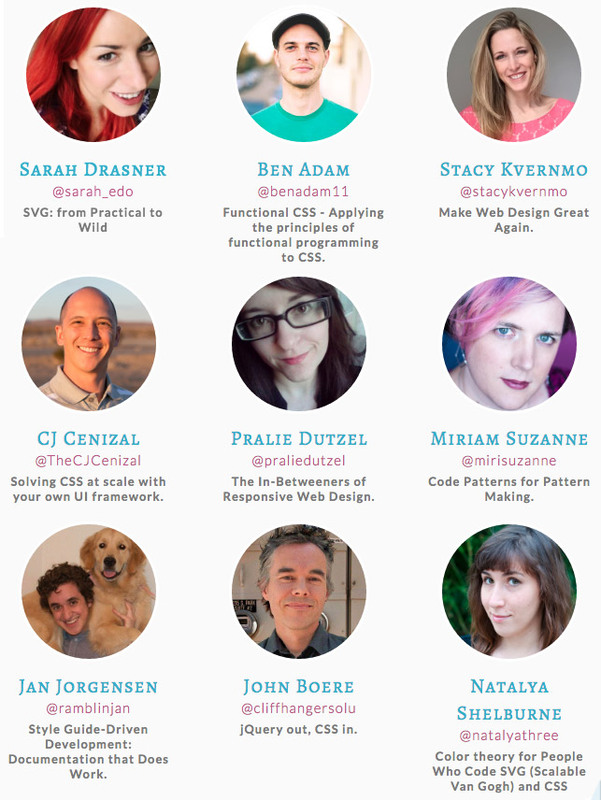 On Dec 3rd, Cliffhangers CEO John Boere will be one of the nine speakers at the annual CSSDay.io. CSSDay is a conference with intermediate-to-advanced topics intended for programmers, all about CSS. The topic of his presentation is jQuery out, CSS in. In an engaging talk, John Boere, founder of Cliffhanger Solutions Inc., presents how they refactored their web/mobile application, Atlas, doing away with jQuery in favor of CSS, reducing code, improving performance and increasing maintainability. 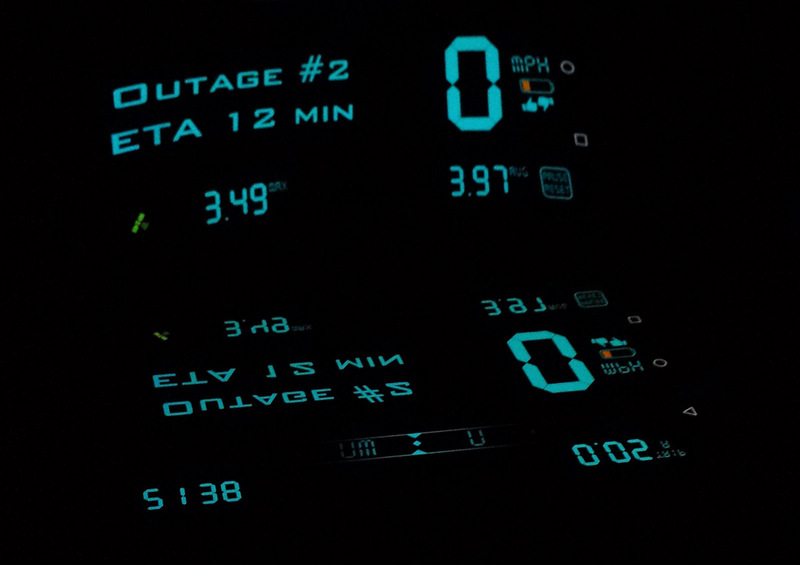 He will show several use cases, including menu animations, a one <div> GPS icon and a HUD (Heads Up Display, see image) among other things, for their mobile app. There are still some tickets available, so order now. The event is at InfusionSoft HQ in Chandler, AZ, also Cliffhangers hometown.